Why is the status essential to work with Le Smartsitting? How to get it? The status of 'auto-entrepreneur' is what allows you to work legally through us for regular or punctual babysitting missions. You are completely free in the choice of your missions, you simply have to respect the operating principles of our platform (the general conditions are available in your online space). This little guide explains step by step what you must do to obtain the status of 'auto-entrepreneur' with the administration. In just a few clicks it's done! French version of guidelines available here ! ⚠️ However, this guide does not necessarily answer all situations so fill it out carefully. 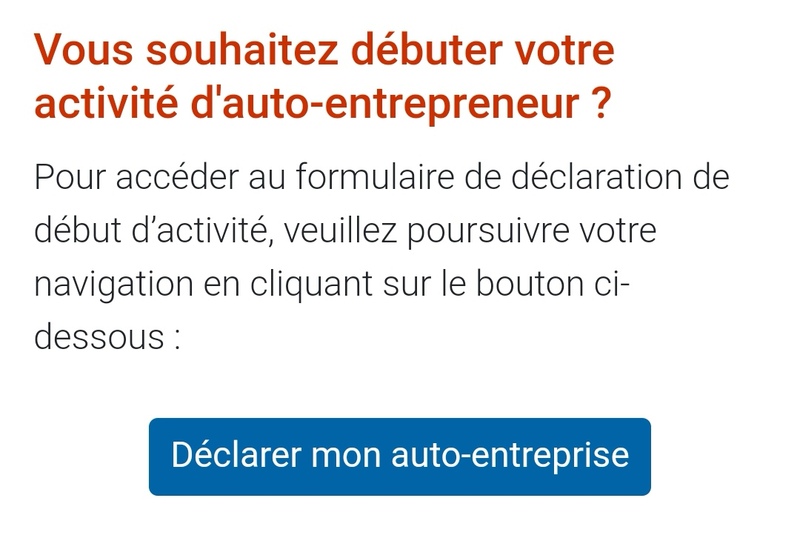 Then on: "Déclarer mon auto-entreprise"
Domaine d’activité : select "Services Divers"
If you are in one of these situations, check the box in frame 4. Once you have received your SIRET number by mail, you will be asked to complete a very simple application form for ACCRE. More info in this article. 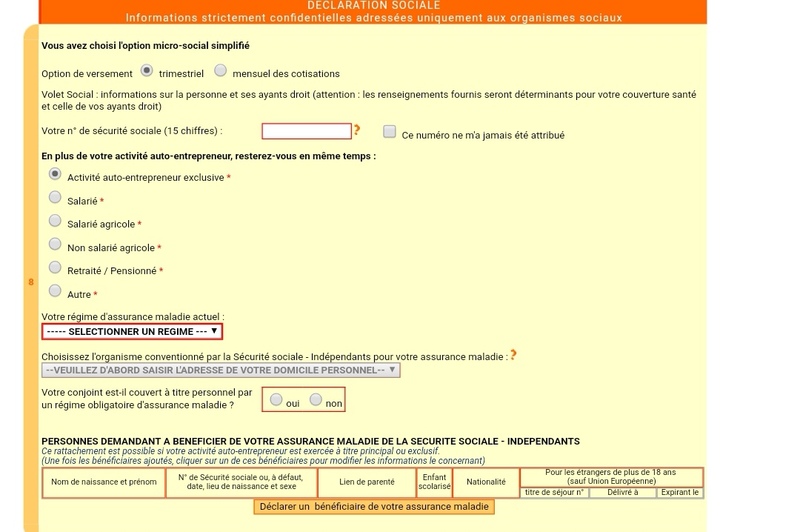 Lieu d’exercice de l’activité : select "à votre adresse personnelle"
Sa nature : select "Autre" then write "Garde d'enfants"
Option de versement : you choose either "trimestriel" (meaning "quarterly", you will have to pay your social security contributions every 3 months) or "mensuel" (meaning "monthly", you will have to pay your social security contributions every month). More info in this article. 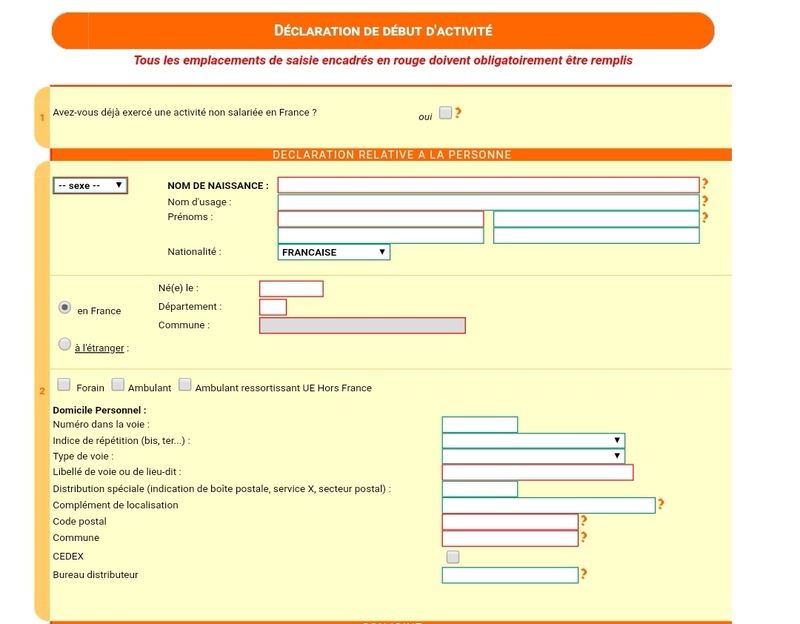 If you are a student you check "Autre"
You indicate your current health insurance plan, by default you can indicate : "Régime général des salariés"
In "votre conjoint est-il couvert à titre personnel par un régime obligatoire d'assurance maladie ?" 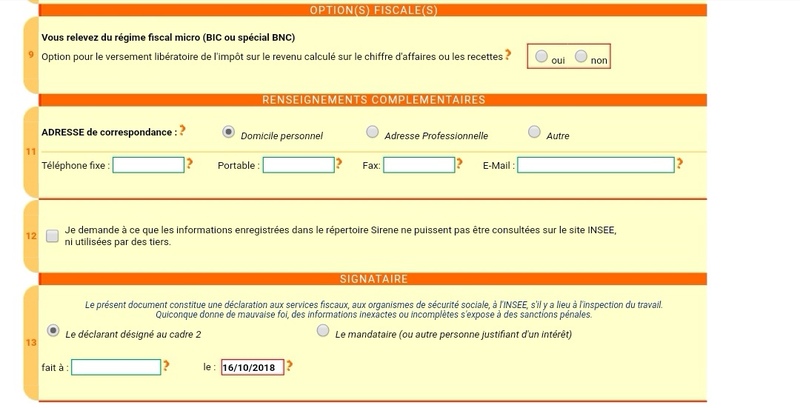 : you can put "non"
Option fiscale : answer "Non"
You will receive within ten days a letter from the administration giving you your SIRET number. ⚠️ It is essential to enter it on your online account www.lesmartsitting.fr as soon as possible so that we can make bank transfers to your bank account.